Many people believe that he best way to learn about something is to take it apart. This is certainly a theory that reflects my personal learning style. Ed Charlwood is an educator whose work proves this theory to be true. I am pleased to be collaborating with Ed to help inspire educators across the globe with a powerful teaching and learning idea turned into a ThingLink Creative Challenge. We hope you will join us in the Product Deconstruction Challenge this Fall. Ed is the Head of Design and Director of Digital Learning at an Independent school in West London who has discovered a powerful way to explore the hidden side of the things we use everyday. 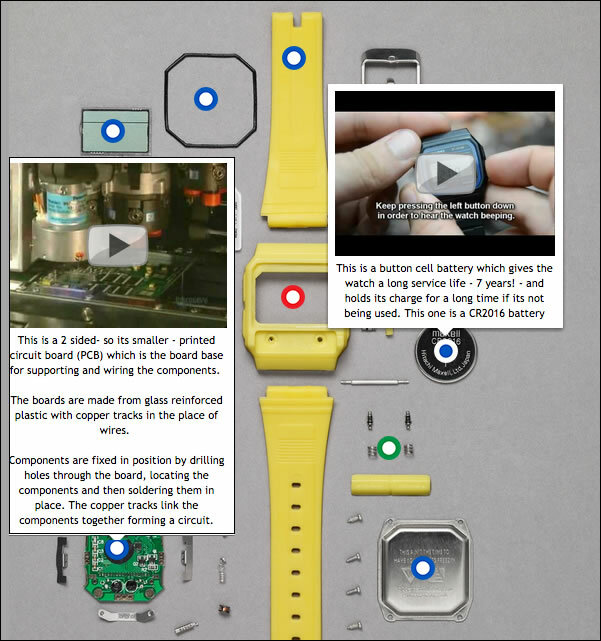 The problem-solving process requires students to take apart a product, then analyze them. The process is inspired by the work of Todd and it’s powered by a digital camera and ThingLink EDU.